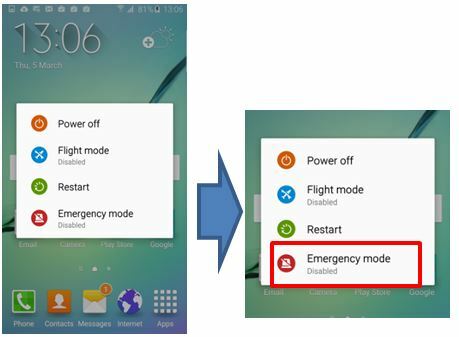 Galaxy Note5: Why is it designed to have an inner battery type (non removable)? was built using an "Embedded Battery" type design. 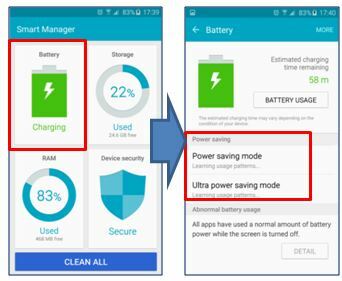 Smart Manager application preloaded on Galaxy Note5 devices. your finger by, for example, tapping on the "Clean all" icon". Power Key till the Options pop up is displayed.